I keep looking for any Michael Biehn film available because I do like the man's talent and choices of work. Reminds me a lot of Heath Ledger as he takes chances and is never disappointing in his choices even if the film itself doesn't come up to par. Yellow Rock is somewhere in between a good film and a fair film. Story line could be stronger with more emphasis on Biehn's character. 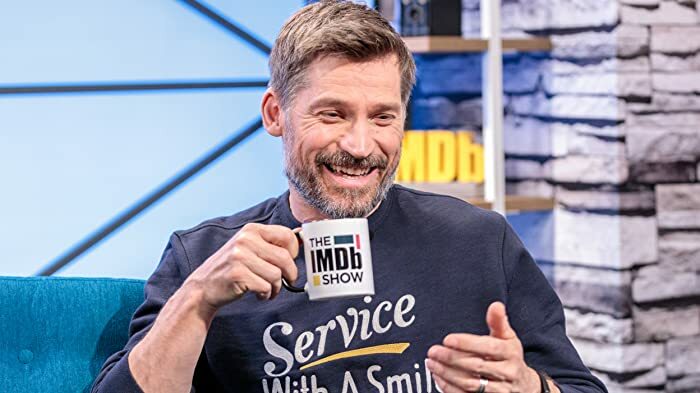 I felt he delivered as much as he could but felt the script fell short in giving him more to do. It seems he started out well and along the way was forgotten about. We got too caught up in the villains and the gold. Sort of a Treasure of Sierra Madre with out the script and/or characters to back it up. The female lead was not a good choice. She seemed out of place, not belonging in the time era. Too modern or something. Her acting was okay, but not strong enough to carry the film as certainly they didn't give Biehn anything to do to carry the film. 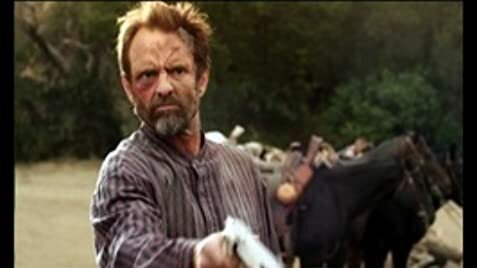 So I give this a 5 for scenery, Michael Biehn and the Old West. In a scene at the mine, Cobb walks toward one of the captives and bends over him, revealing a pair of Under Armor underwear.